The attorneys at Morgan & Morgan are investigating potential lawsuits on behalf of consumers who purchased certain store-brand herbal dietary supplements from Walmart, Target, GNC and Walgreens. A recent investigation found that many of these products are a scam because they do not contain the herbs advertised on the bottles’ labels. In some cases, the supplements even contain undisclosed, potentially dangerous allergens such as soy and wheat. If you or someone you know purchased one of these products, you may be able to participate in a class action lawsuit and get your money back for the supplements. To find out if one of the Morgan & Morgan class action attorneys can help, contact us today. 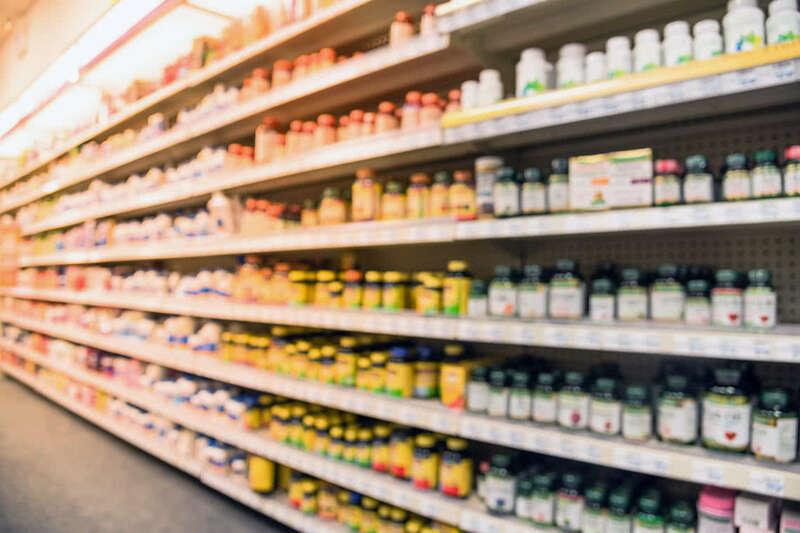 In February 2015, the New York State Attorney General’s office sent letters to four major retailers demanding that they immediately remove certain herbal supplements from their shelves following an investigation that found a number of these products did not contain the herbs advertised on their labels. In testing performed on Target’s supplements, for instance, the store’s brand-name Valerian Root supplement tested negative for the herb, but was found to have DNA from powdered rice, beans, wild carrots, and peas. Additionally, testing performed on Walmart’s brand-name supplements found that just four percent of the tests yielded DNA matching the product label. Furthermore, some herbal supplements even contained undisclosed ingredients that could cause serious allergic reactions in consumers. For example, some of GNC’s supplements contained powdered legumes, which often include allergens such as peanuts and soybeans. Additionally, Walmart’s store brand Ginkgo Biloba contained wheat, despite reportedly being advertised as wheat- and gluten-free. If you’ve purchased one of these supplements and feel you were scammed, the lawyers at Morgan & Morgan want to hear from you. Contact us today and tell our consumer protection attorneys about the products you purchased. You may be able to get your money back in light of reports that these supplements are not what they claim to be.